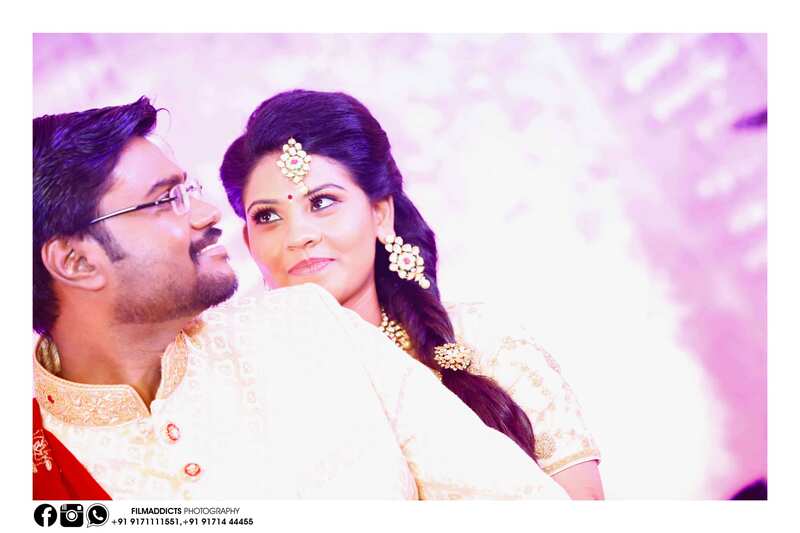 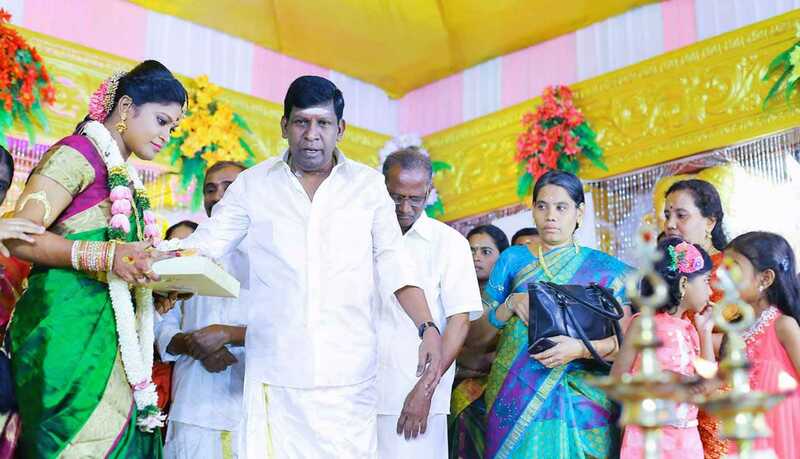 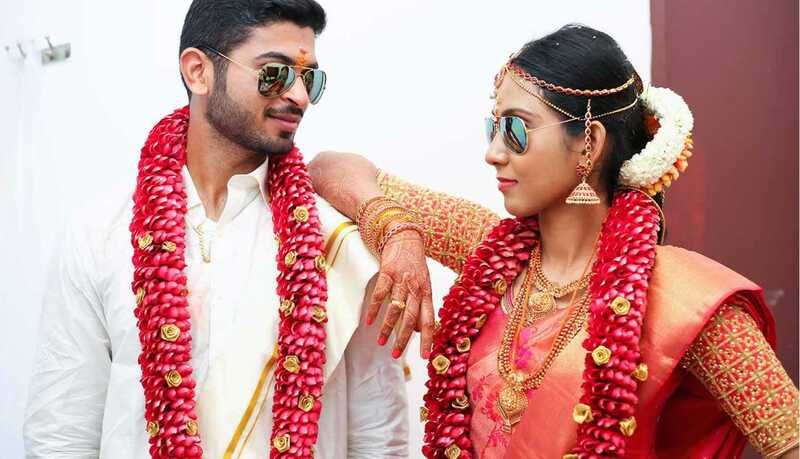 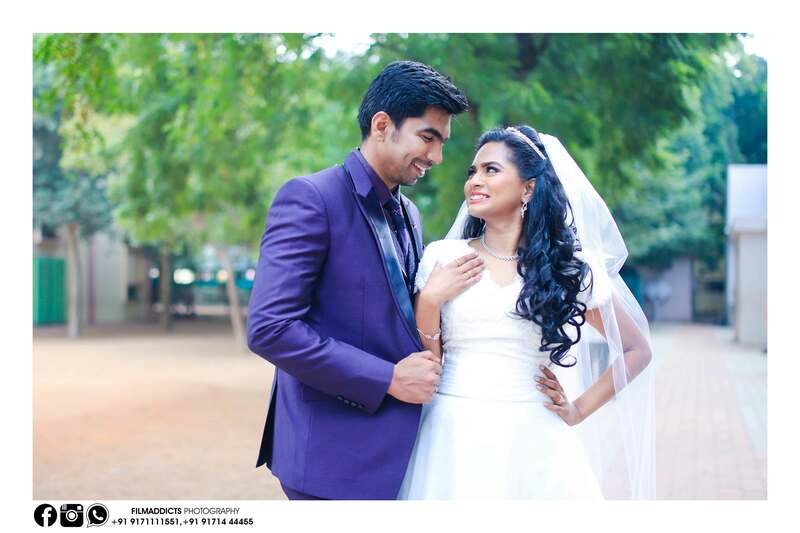 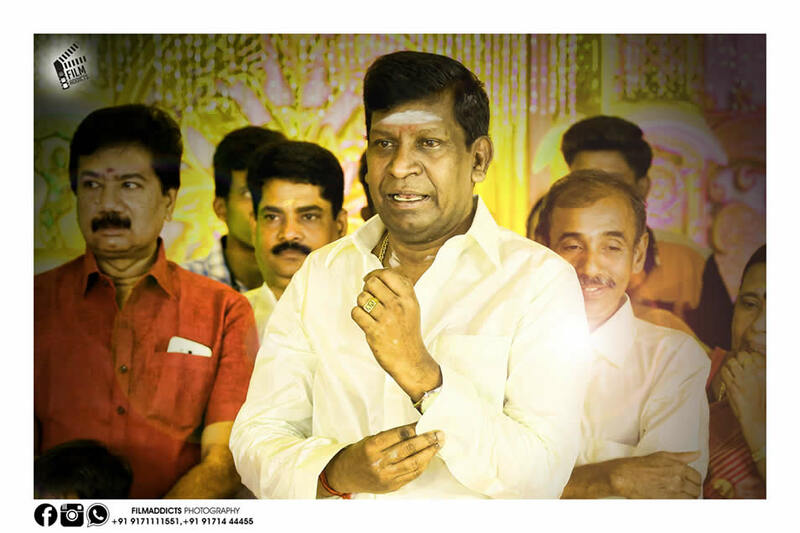 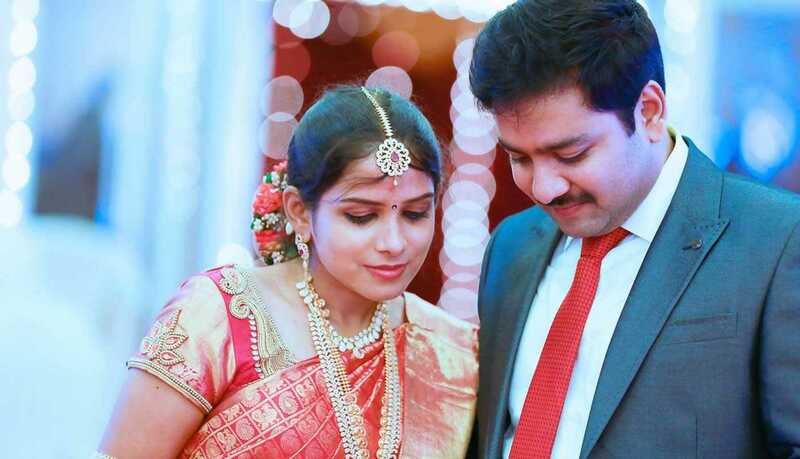 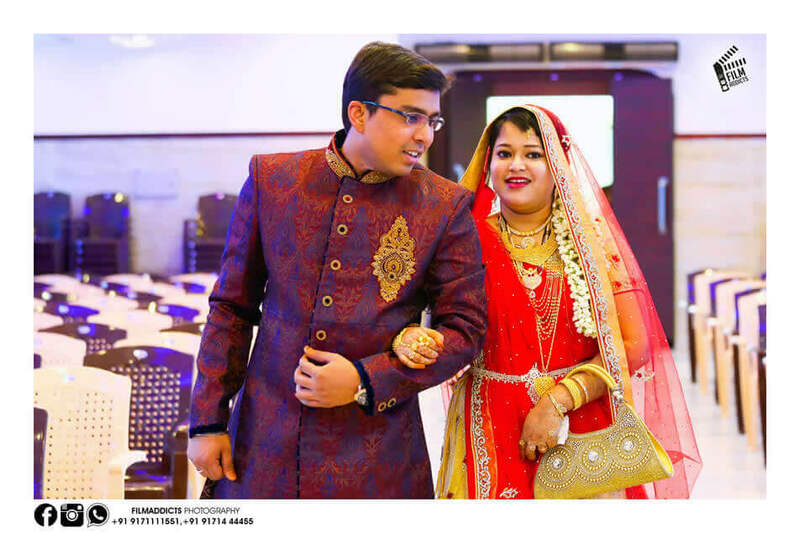 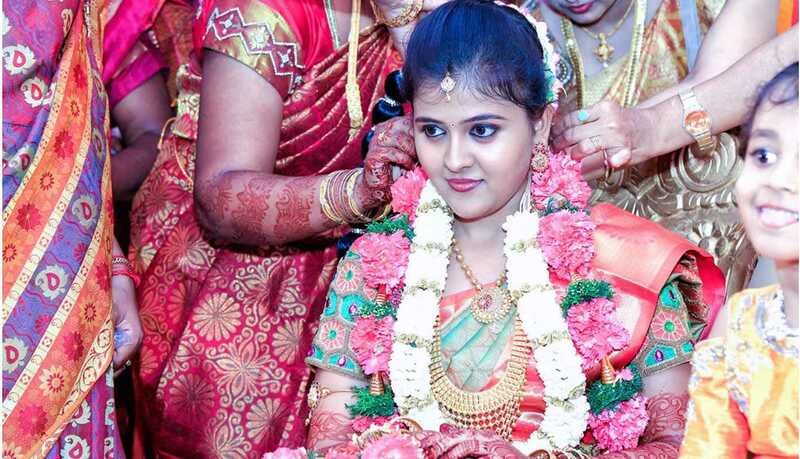 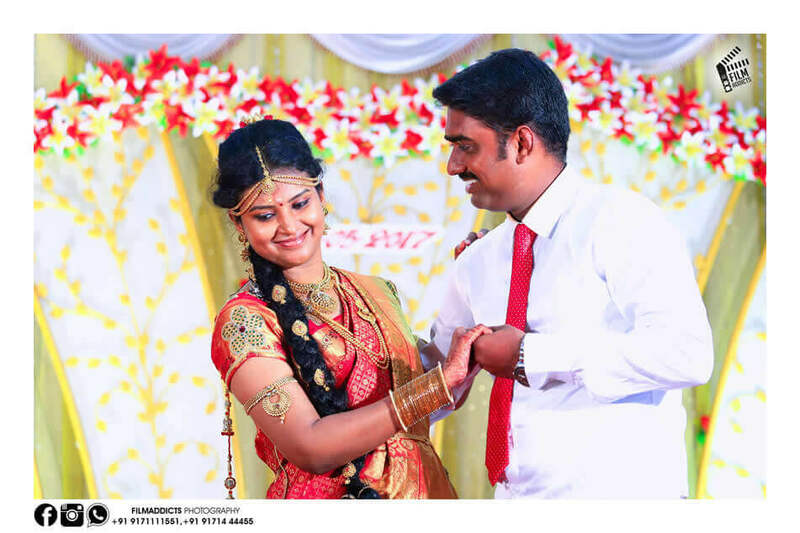 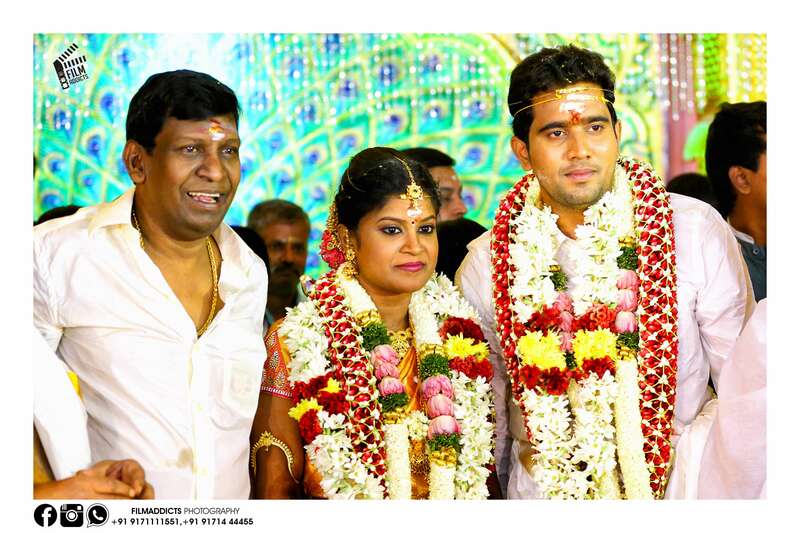 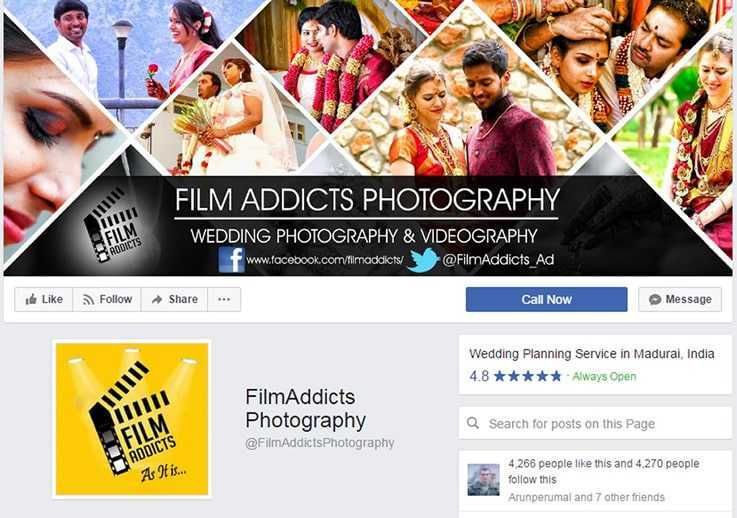 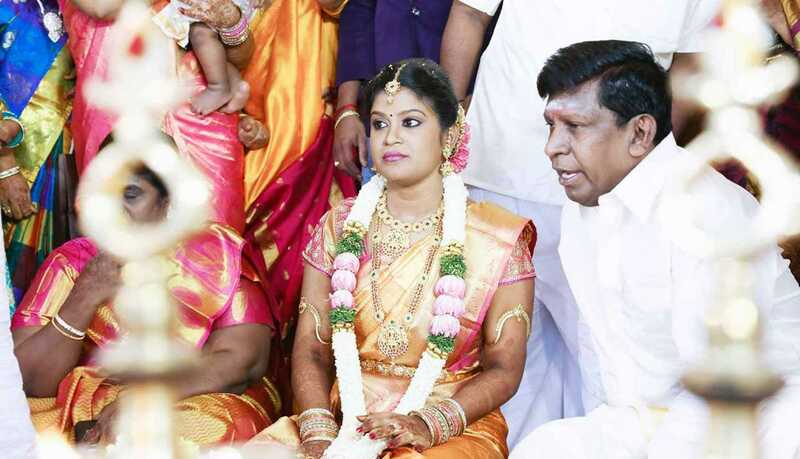 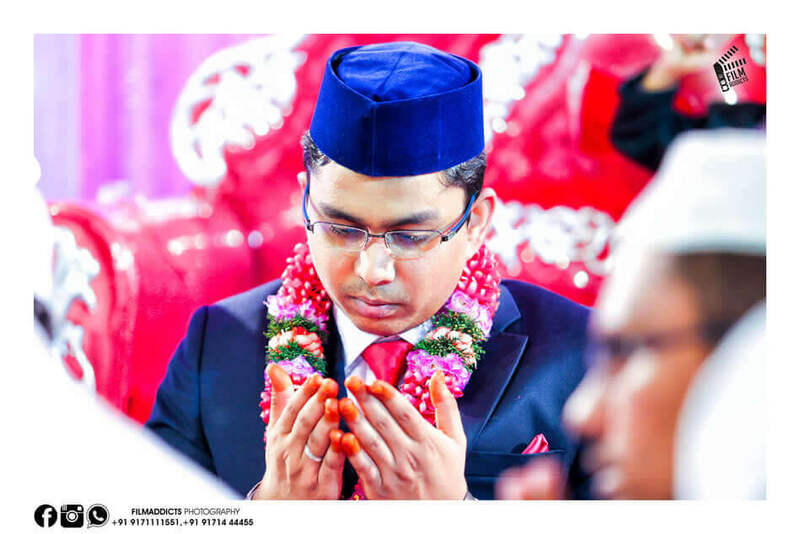 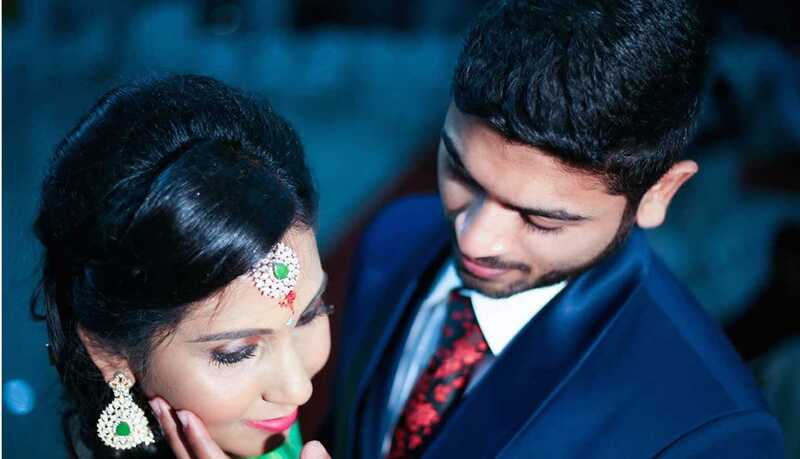 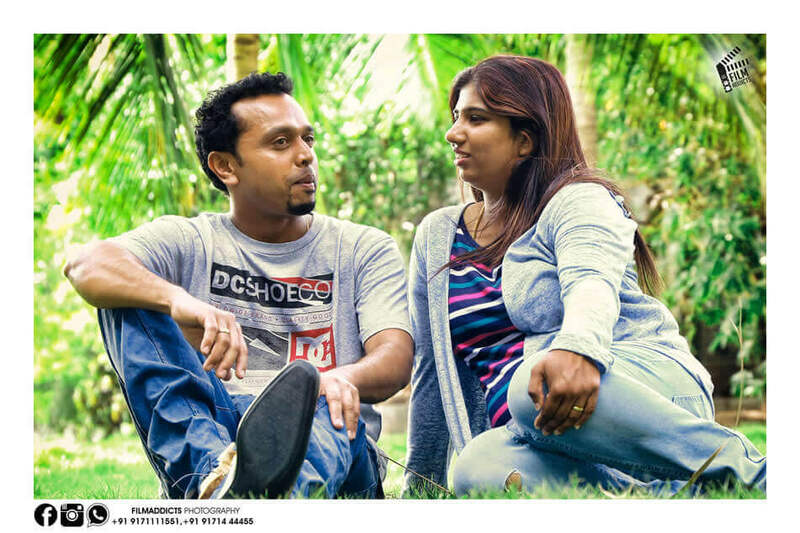 We at FilmAddicts Photography, are a team of highly experienced wedding photographers and Wedding Videographers Specialized in Wedding Photography, Exclusive Madurai Wedding Photography and Canid Wedding Videography. 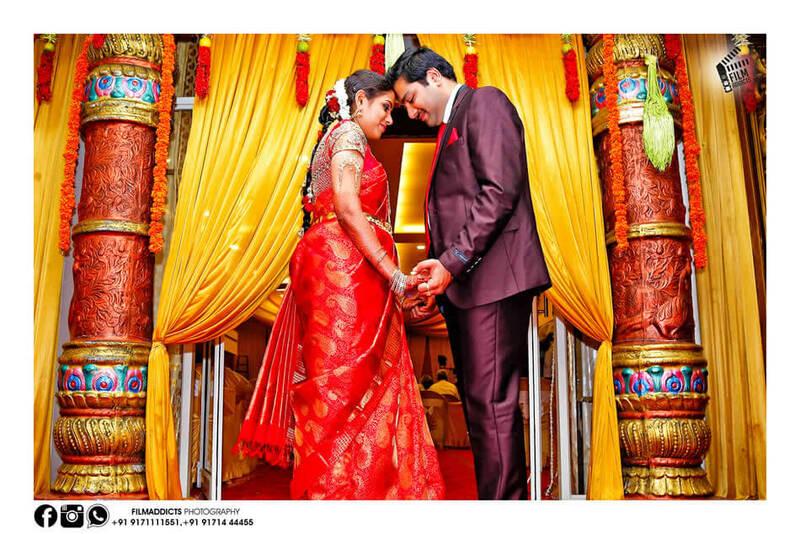 We aim to create a visual dairy of love, laughter and emotions. 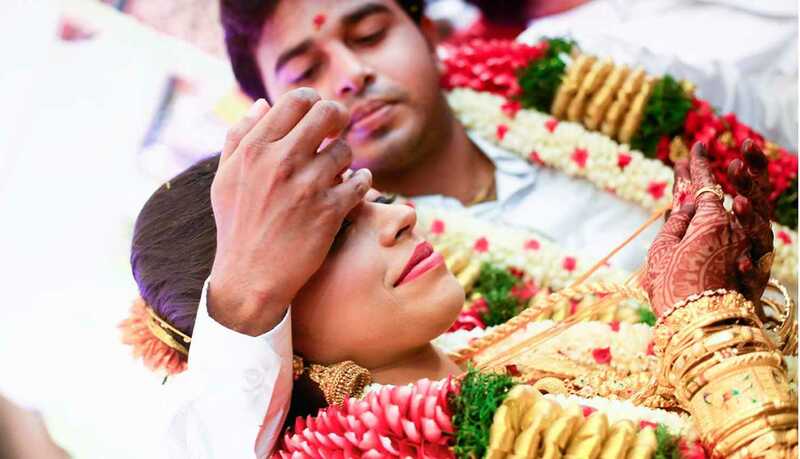 We love the whole transformation of how two people transcend to become soul mates. 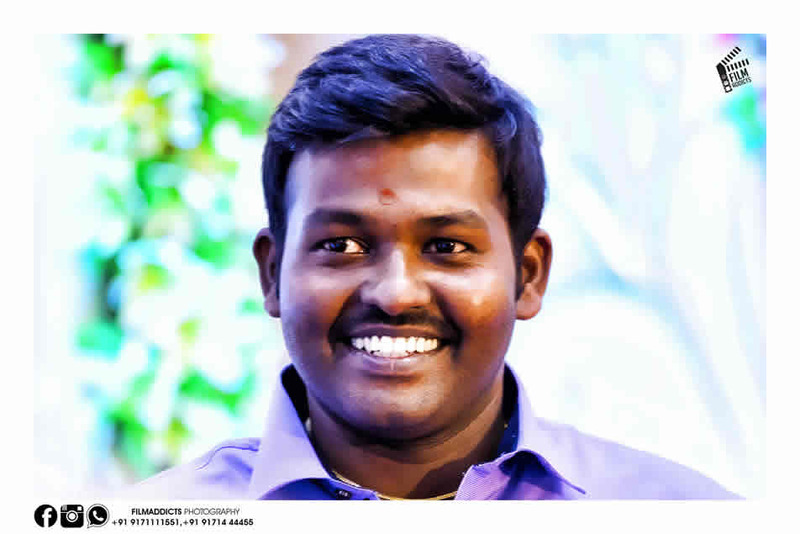 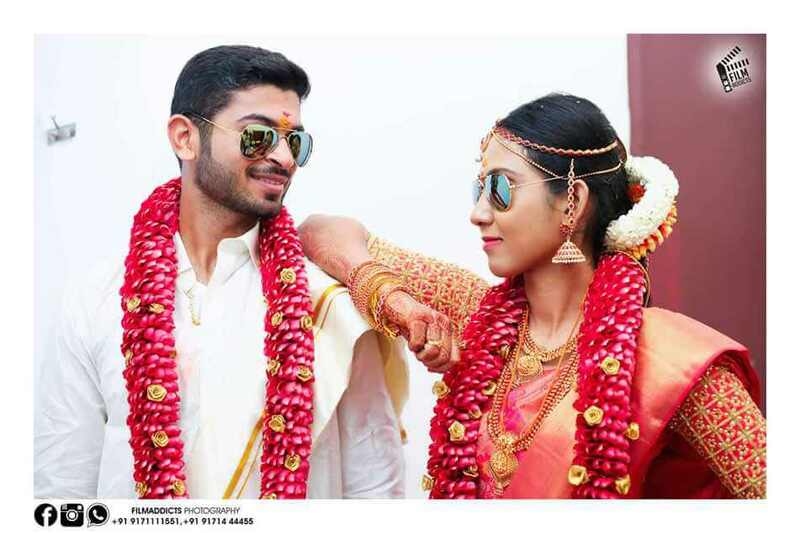 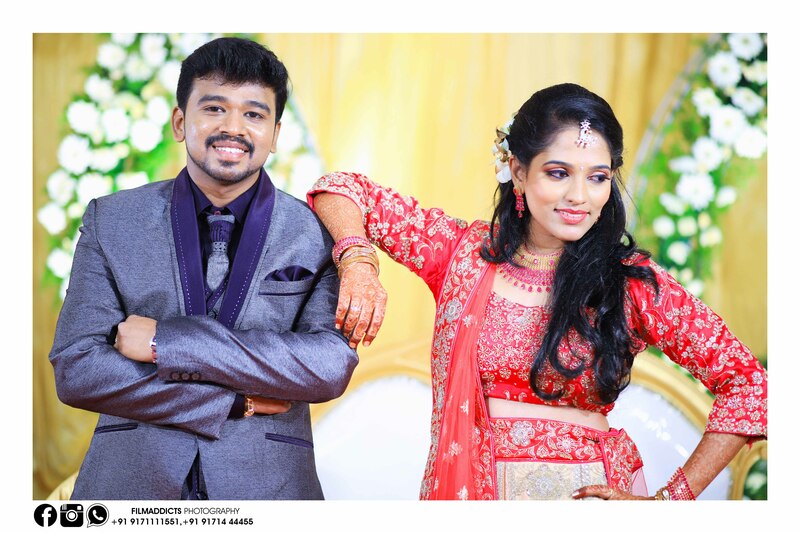 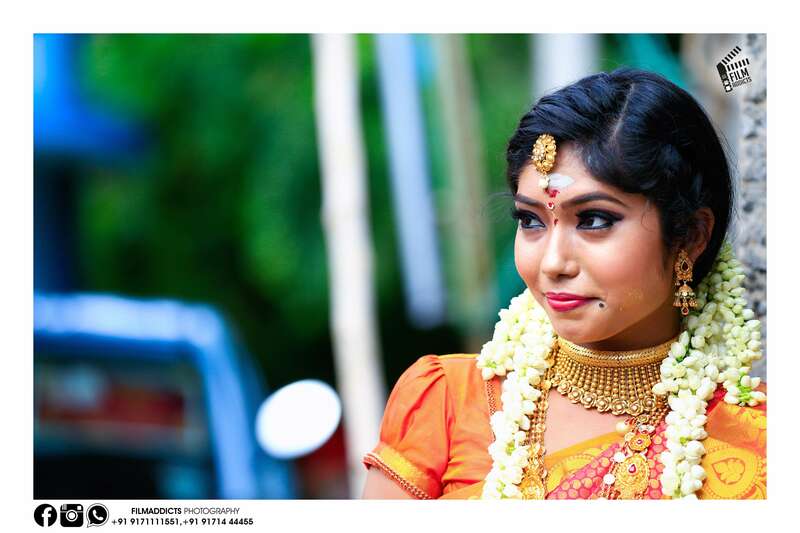 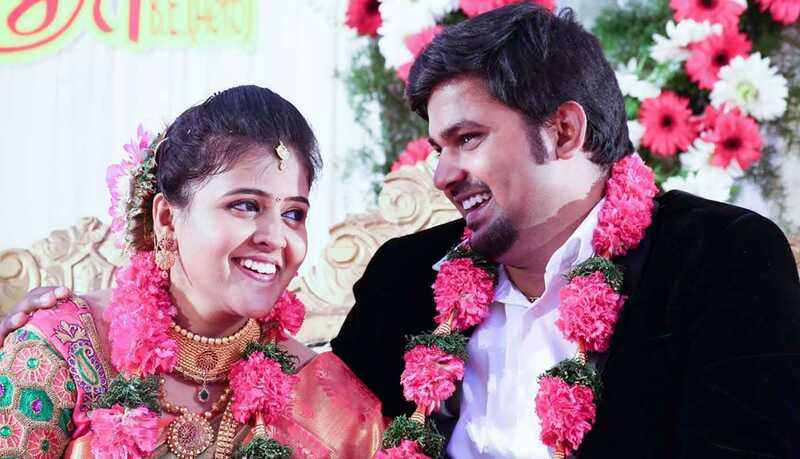 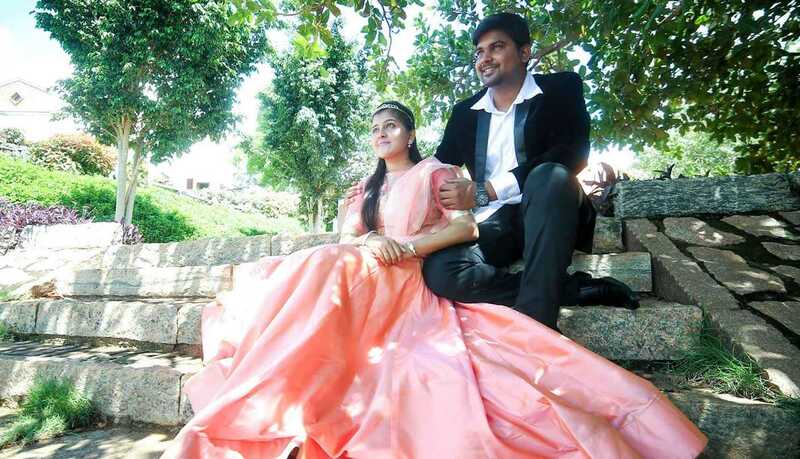 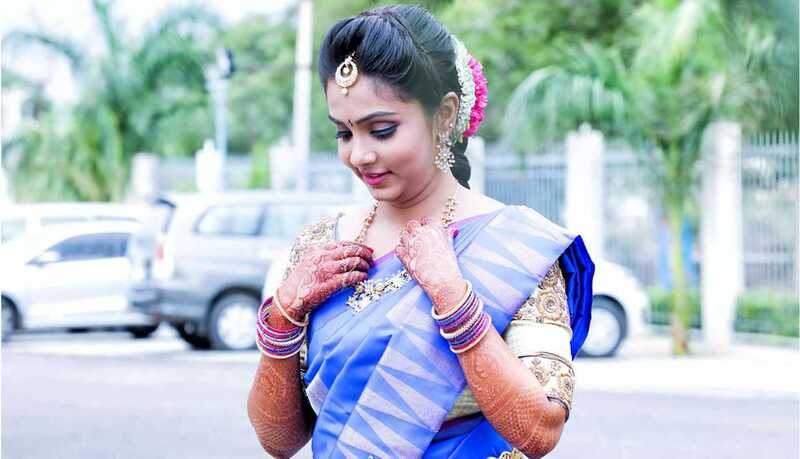 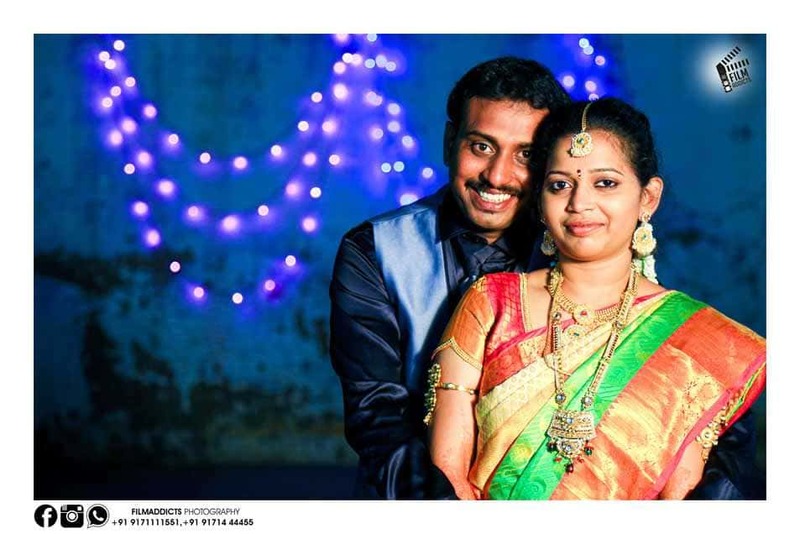 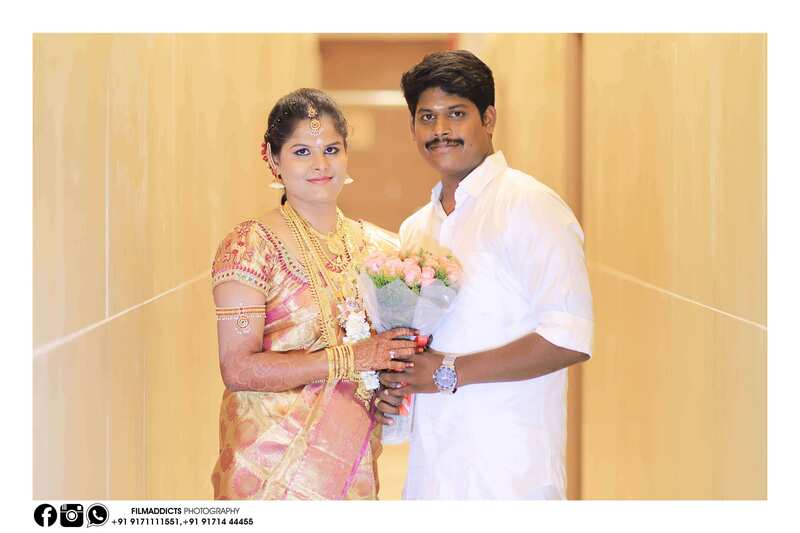 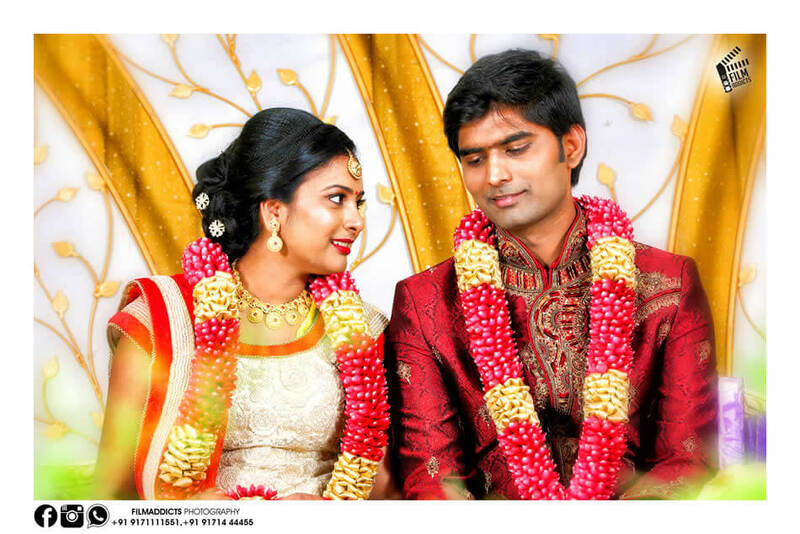 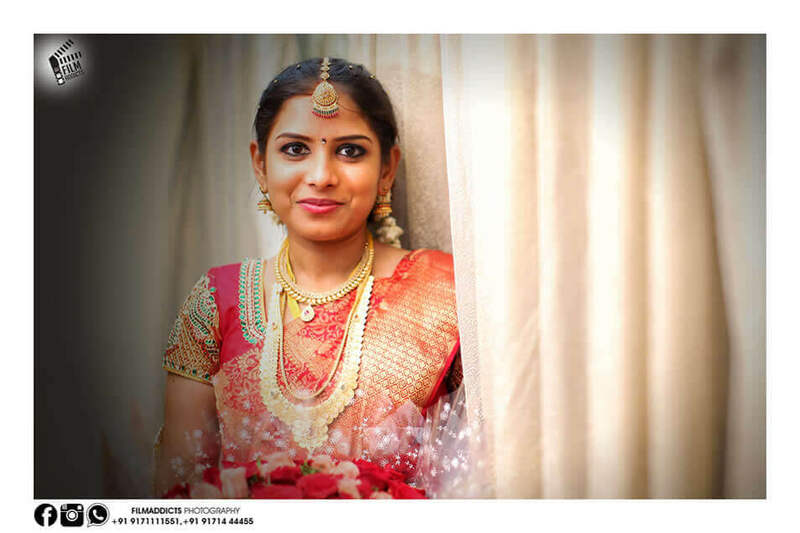 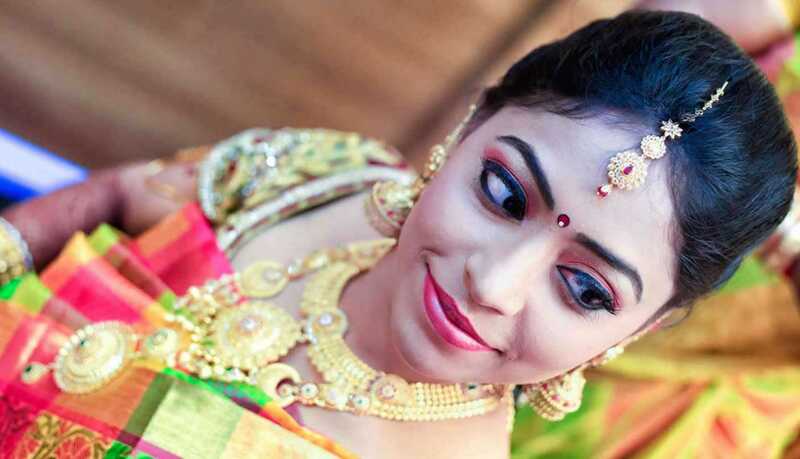 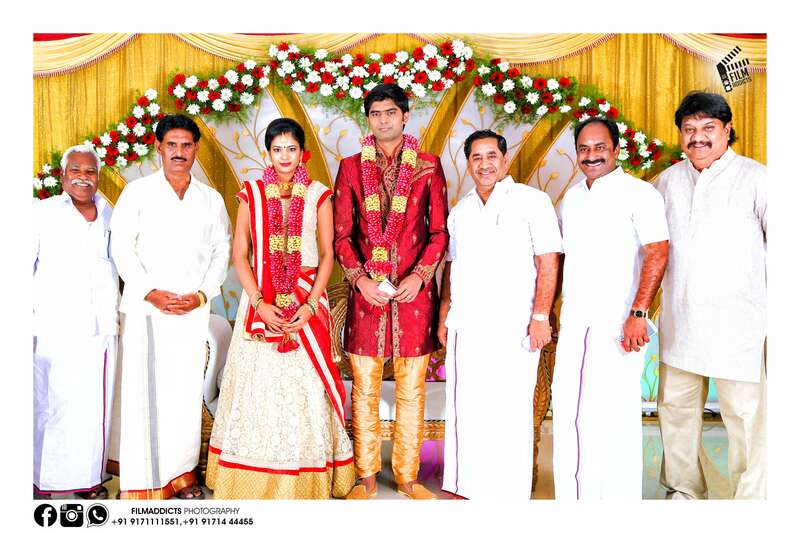 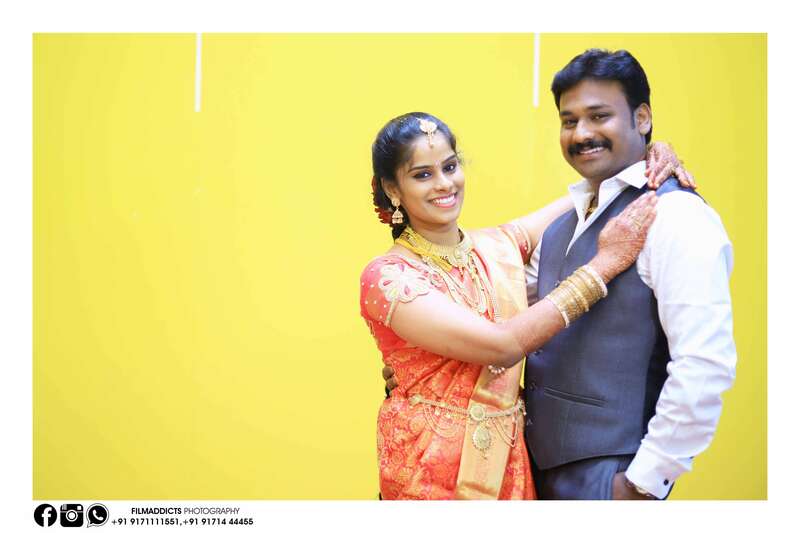 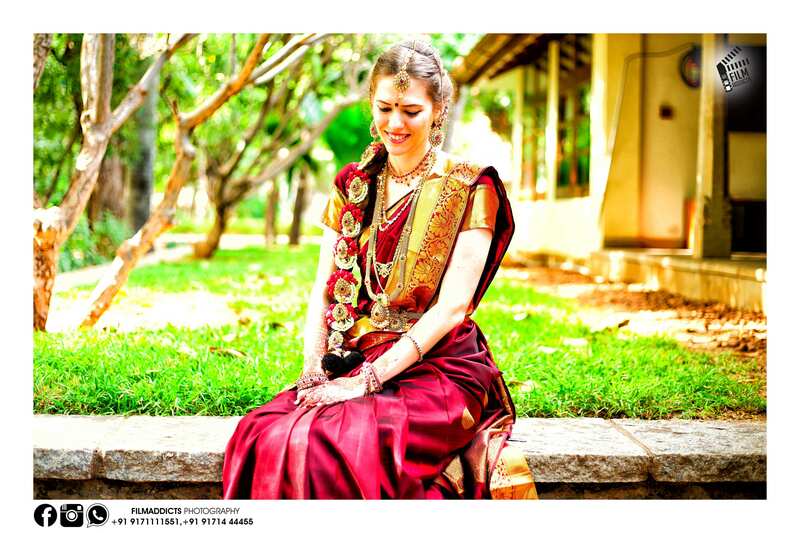 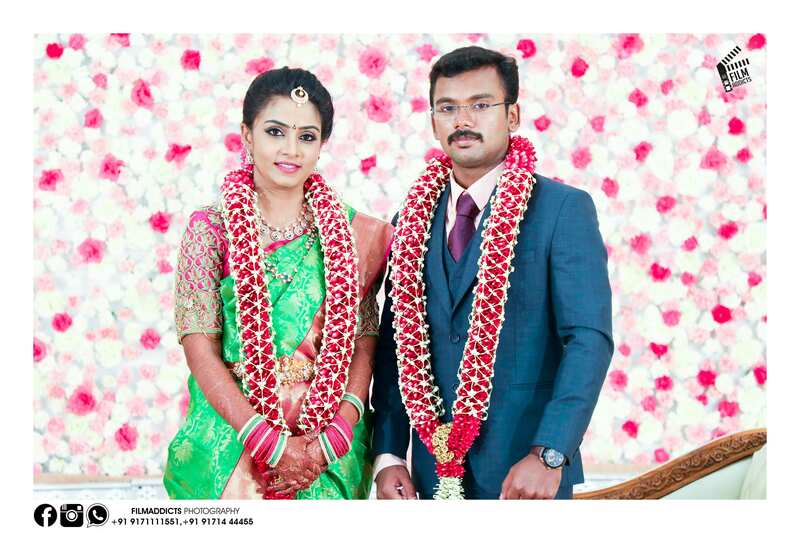 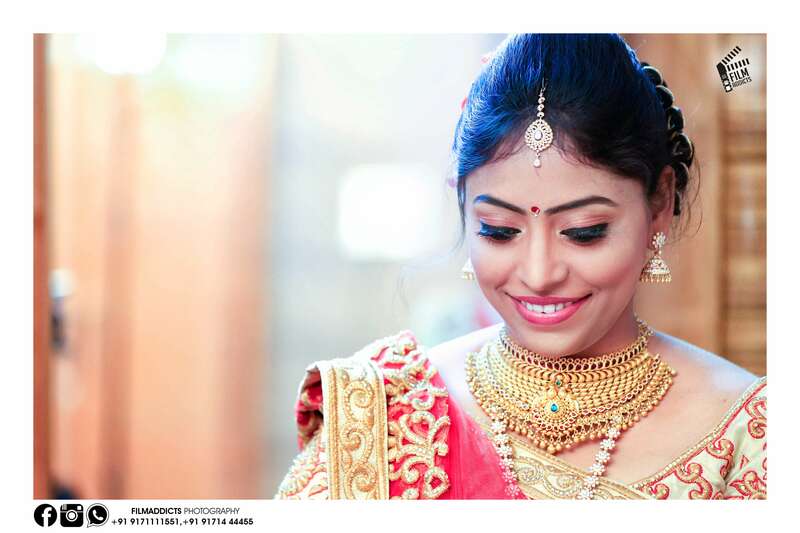 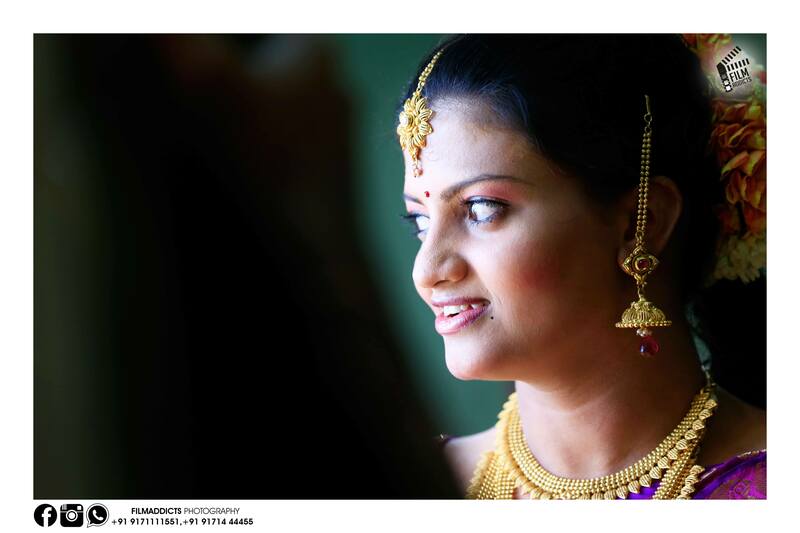 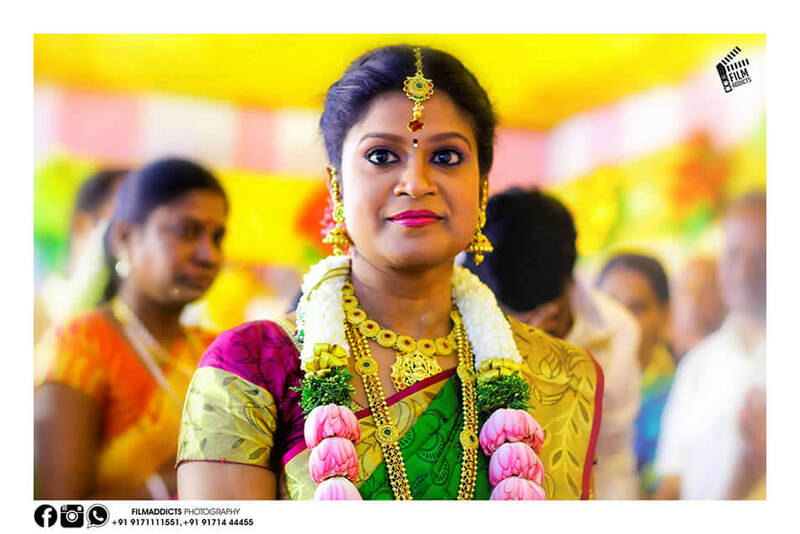 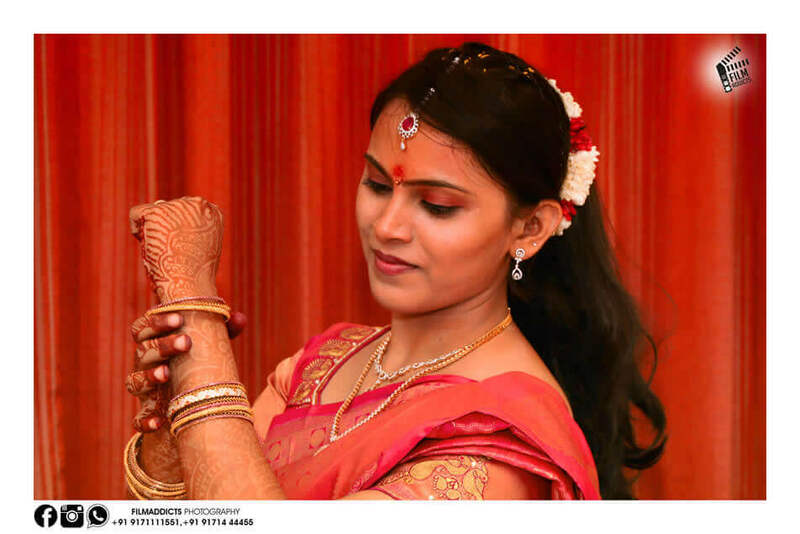 As one of the Leading and the best wedding photographers in Madurai and Best Wedding Videographers in Madurai, Within our intimate 20+ member team, each creative artist is able to work efficiently to be able to produce profound memorable portraits, as desired by our clients.